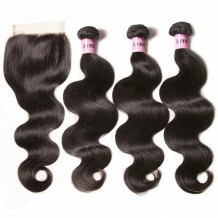 The hair was soft n silky, no shedding. 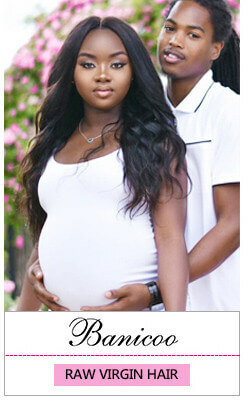 Smells great! 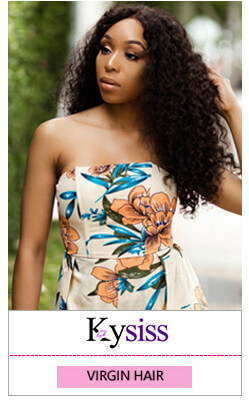 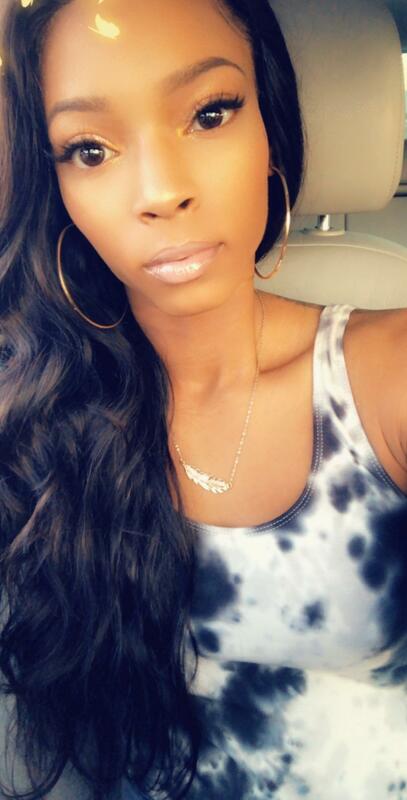 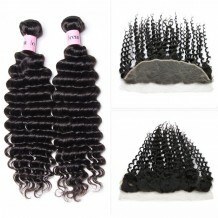 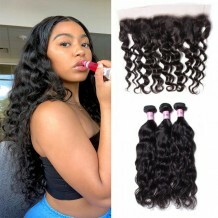 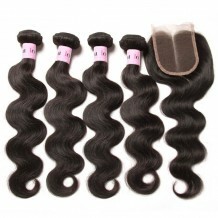 Wow wow wow beautiful hair bundle with closure. 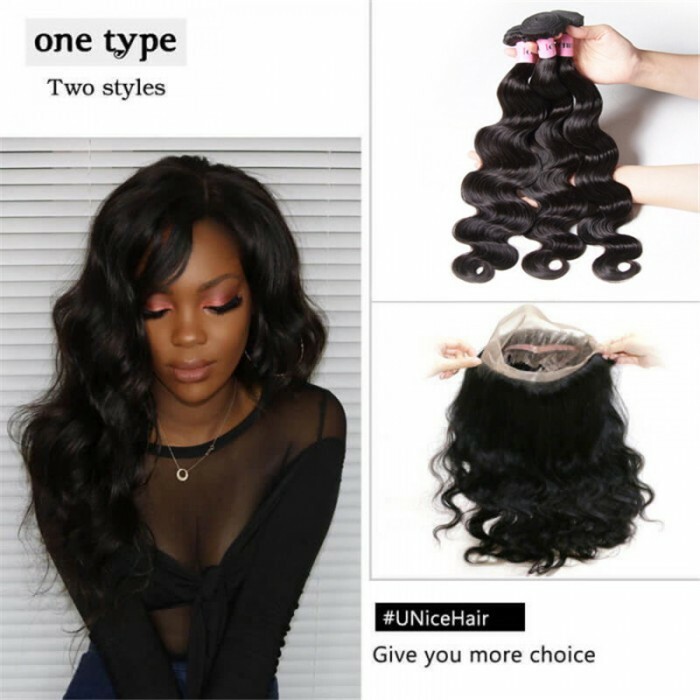 I bought the hair for a client and it is very easy style. 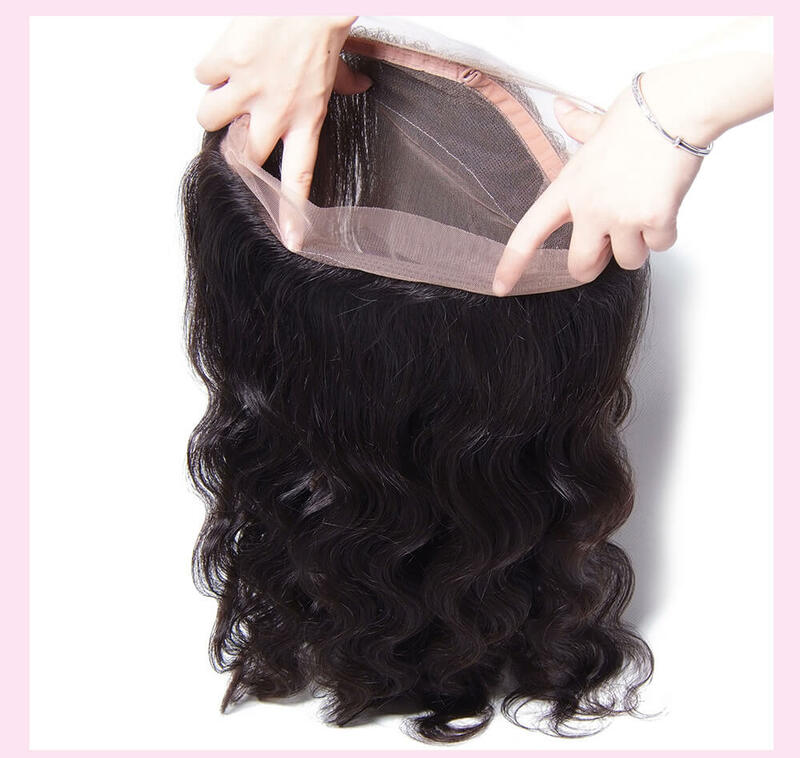 I will be buying more hair from the seller. 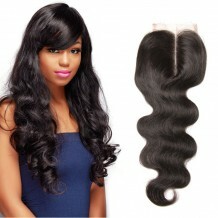 Very soft, no shedding this is a must buy!!! 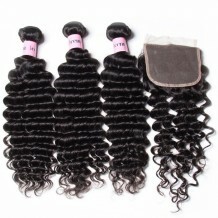 Great price for the hair and it came with some lashes. 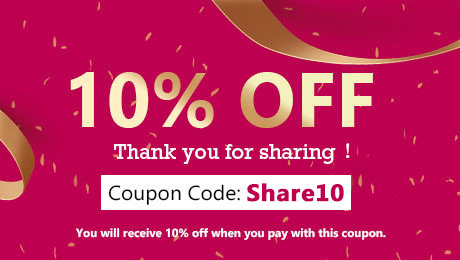 Thank you for your pretty picture. 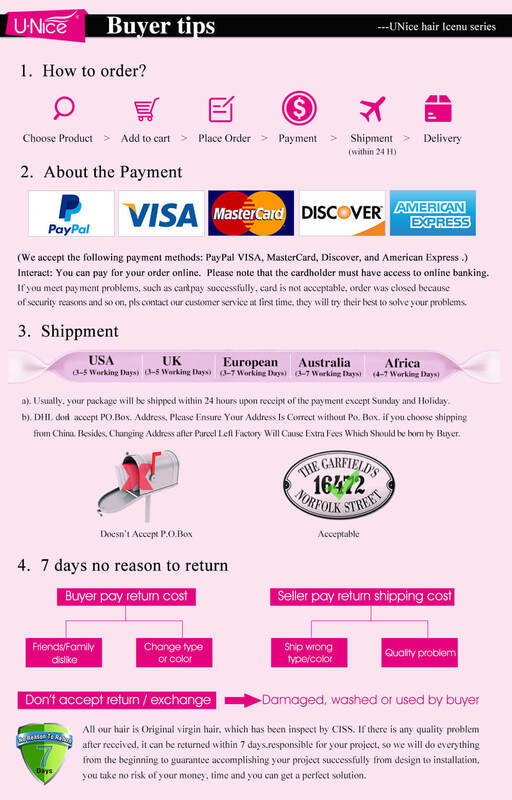 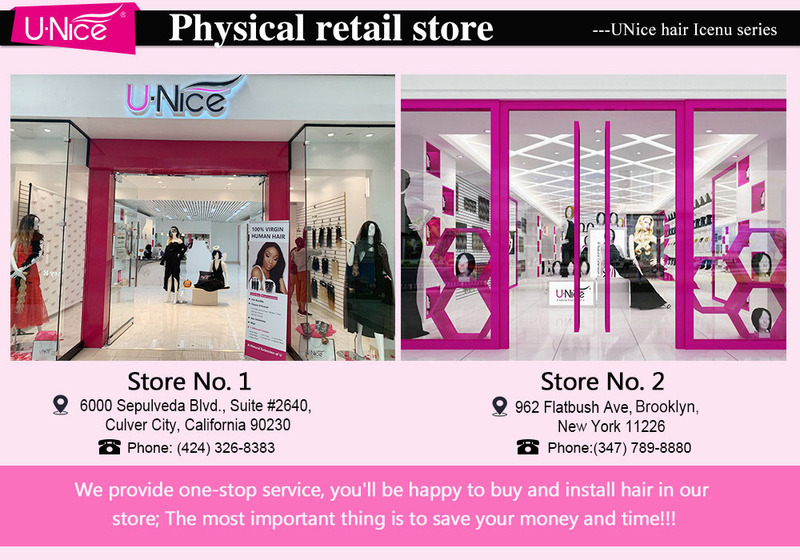 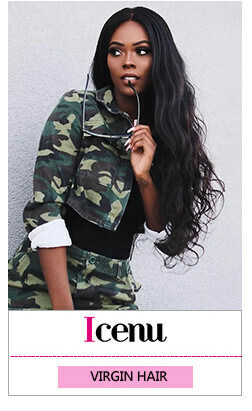 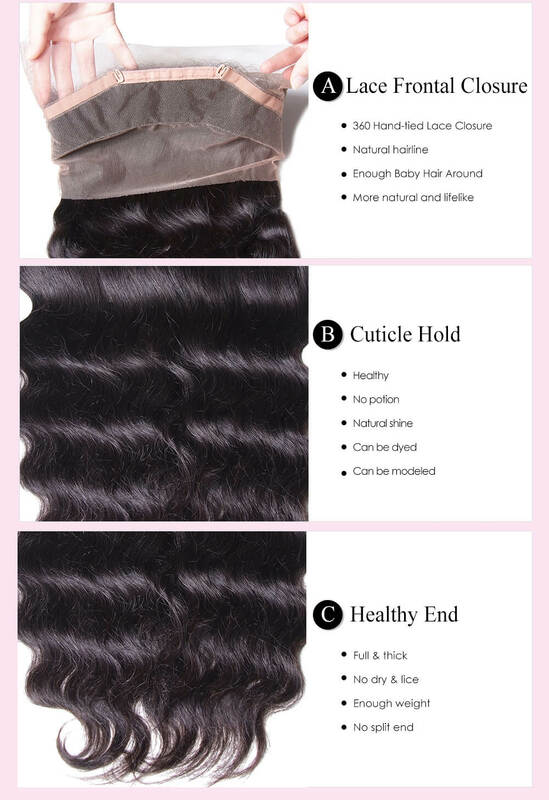 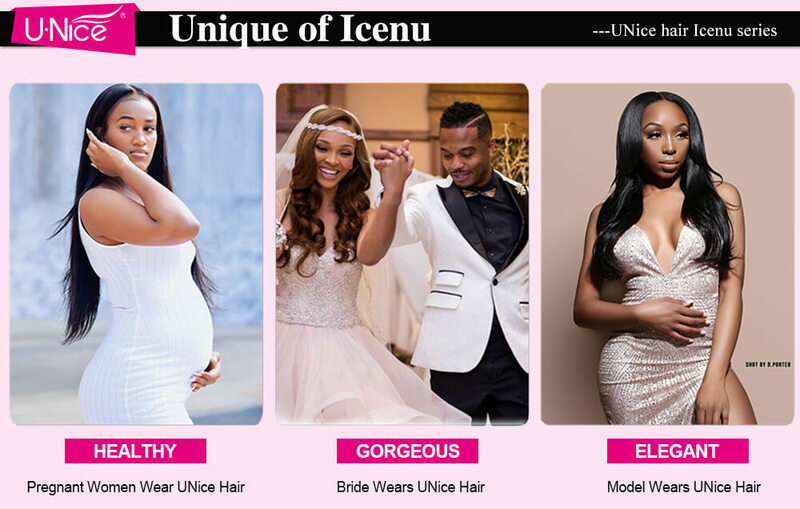 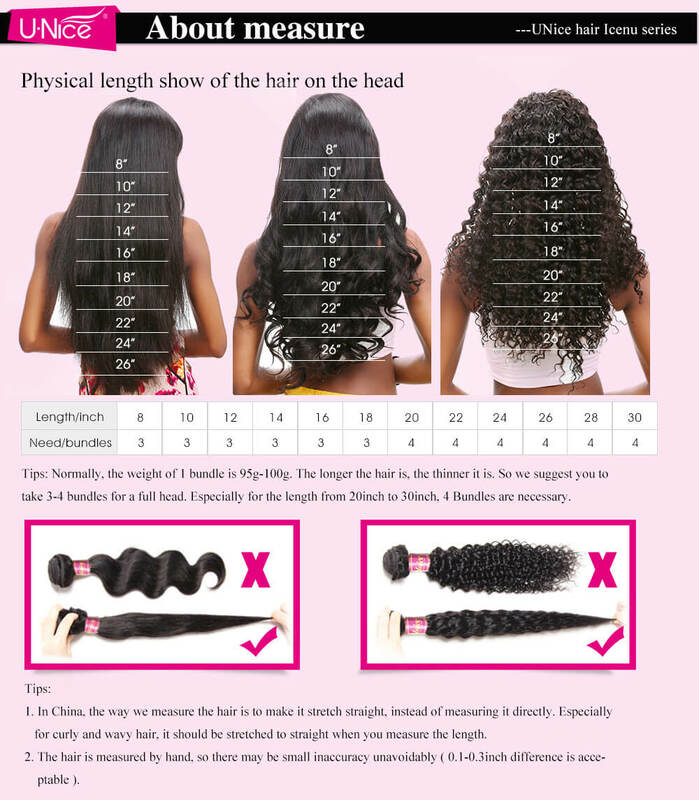 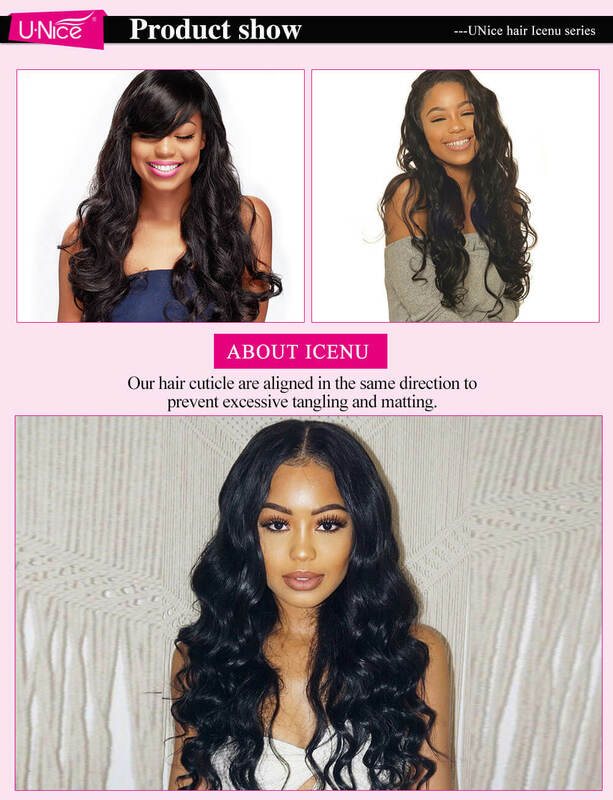 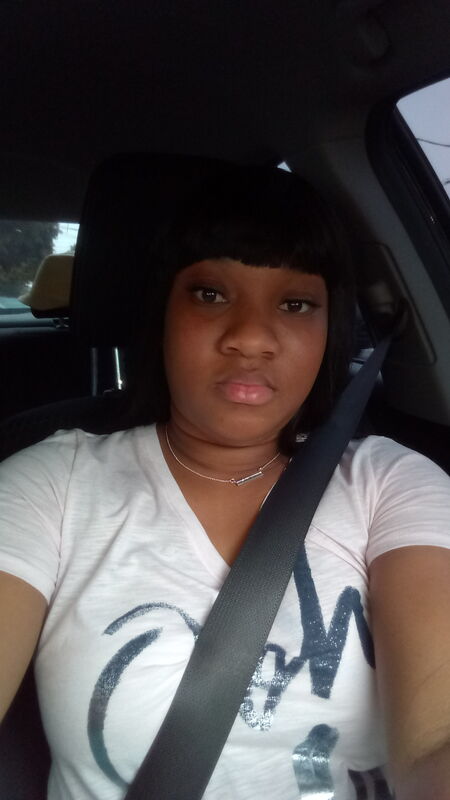 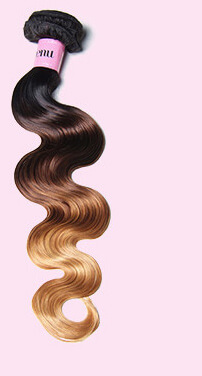 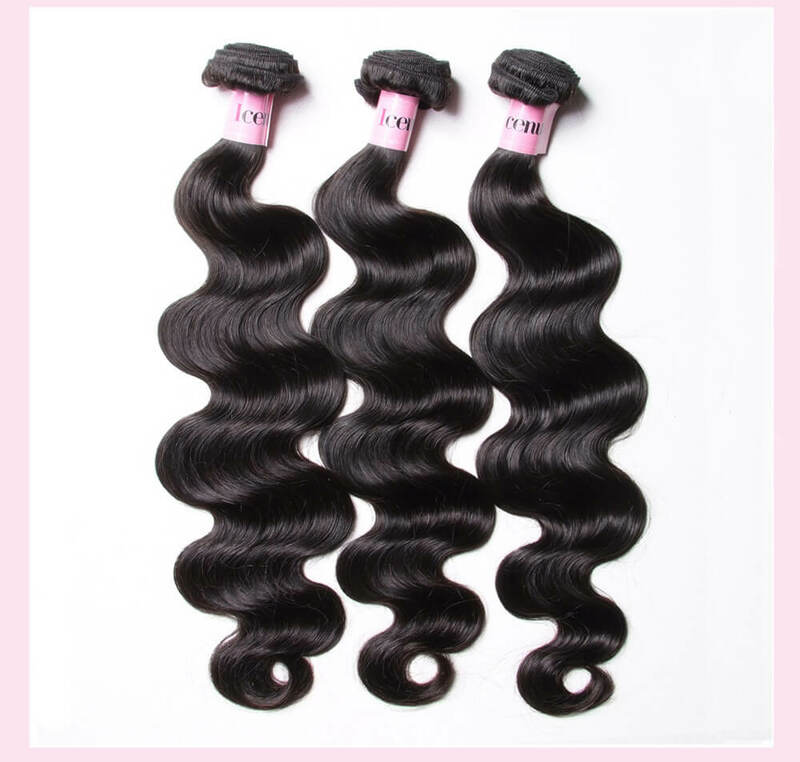 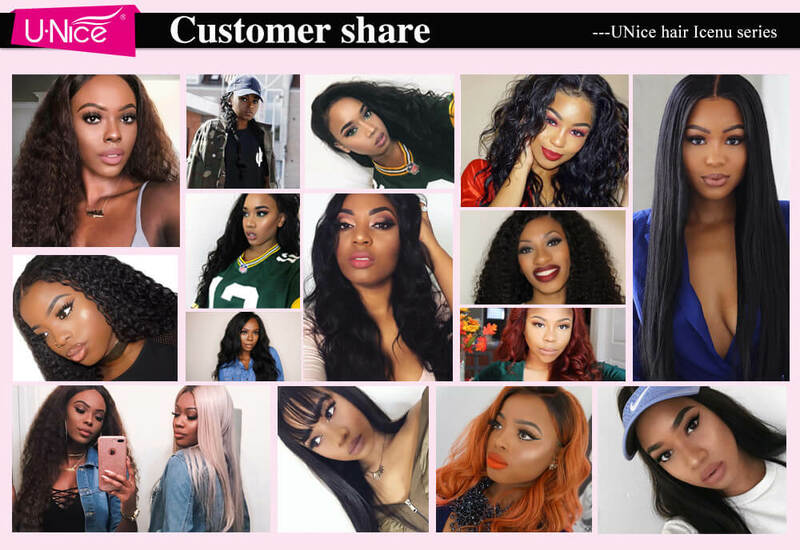 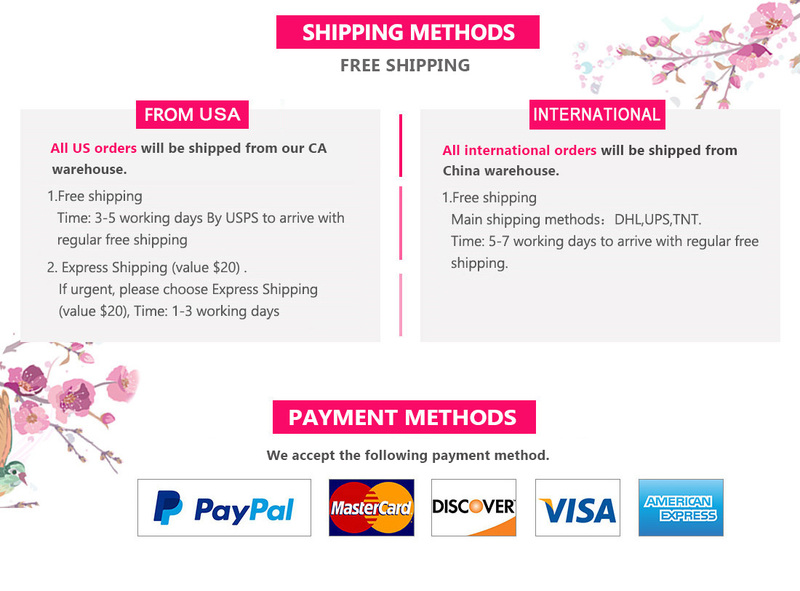 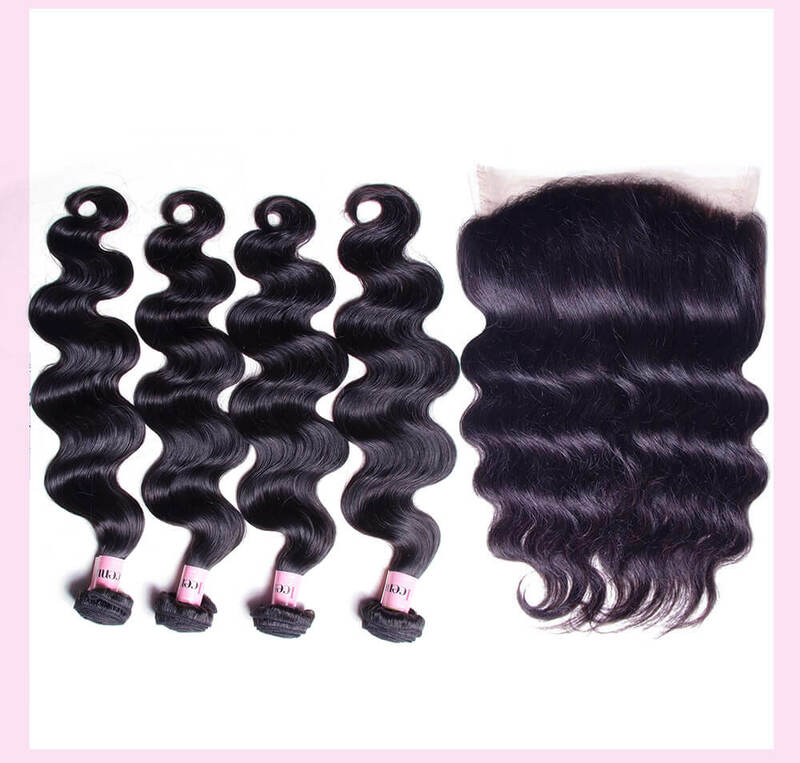 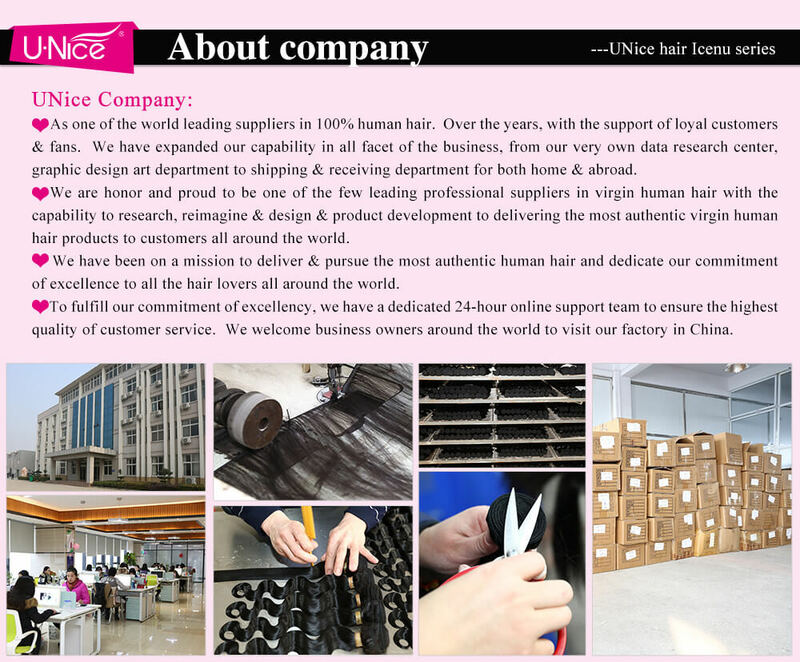 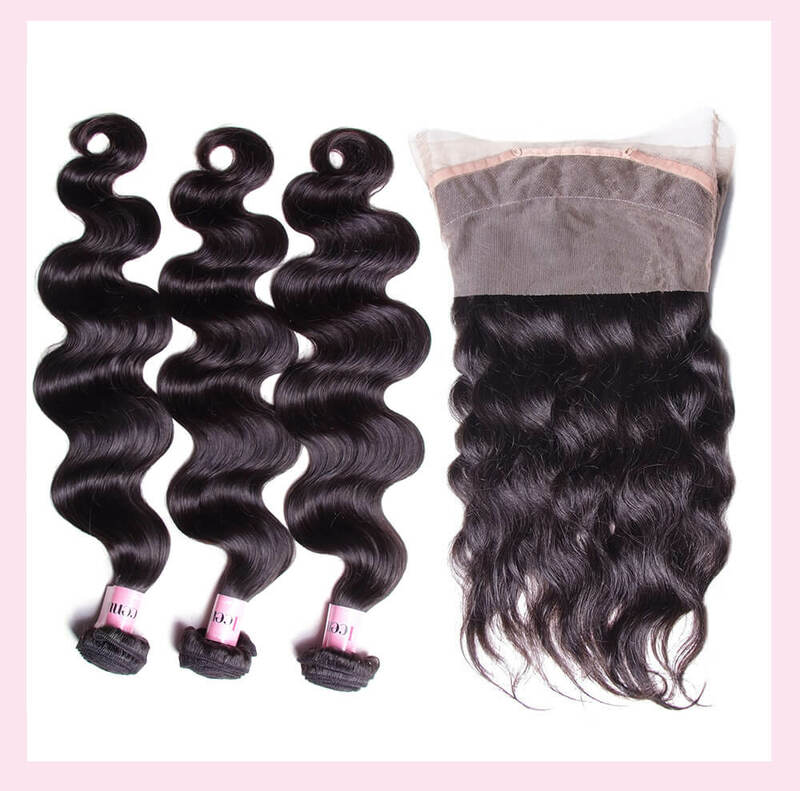 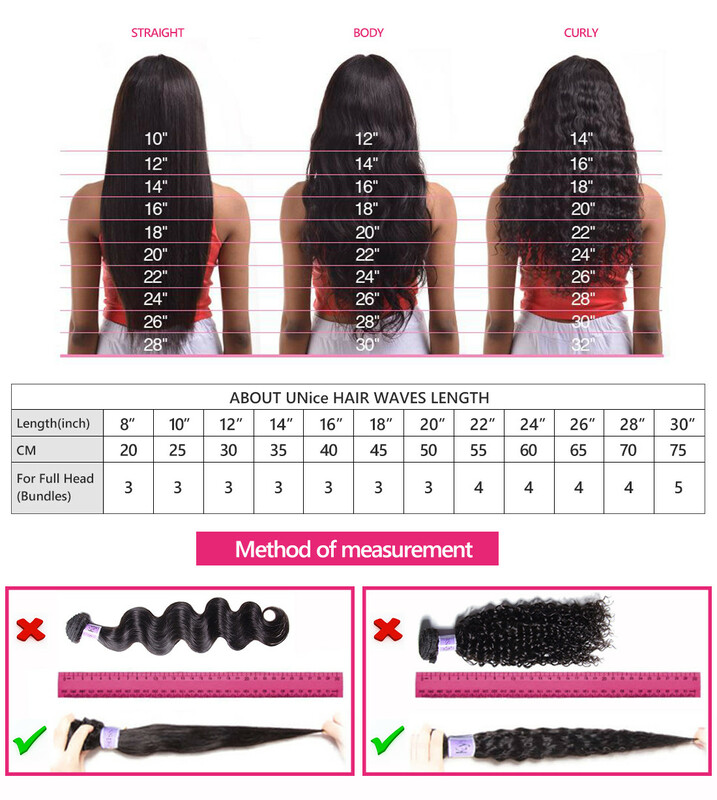 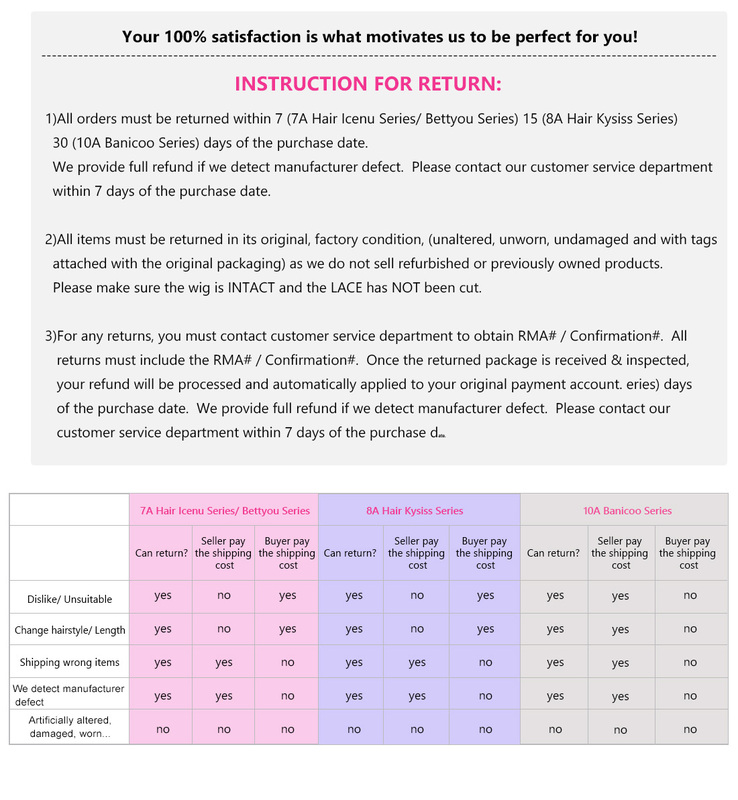 Unice will keep offering you the best human hair and service.